Instinctively, diners understand that a restaurant’s high-profile chef can’t cook every dish or even see every plate before it goes out. As talented as they are, neither Ronnie Killen nor Chris Shepherd can be in four places at once — not that they haven’t tried. Instead, they put their creative vision in the hands of trusted lieutenants who can keep things running smoothly. Over time, these chefs learn to think like their mentors, adding specials and making tweaks that keep diners coming back for more. In other cases, veteran restaurateurs find up-and-coming talent to take an establishment from idea to reality. 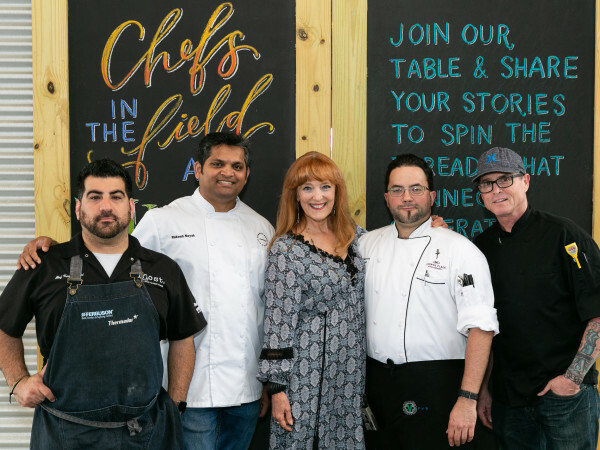 After years of working in relative obscurity, these chefs finally get the chance to run their own kitchens and interact with the dining public. 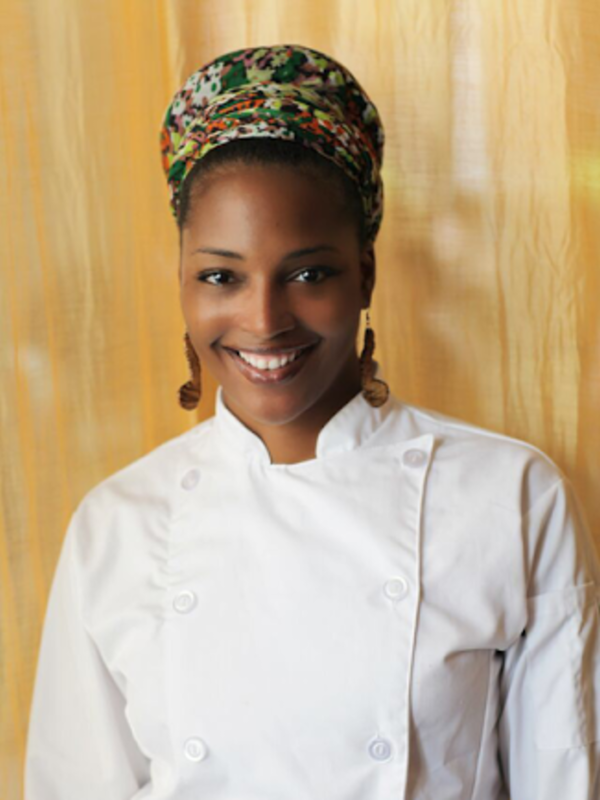 We recognize all of their contributions in the CultureMap Tastemaker Awards Rising Star Chef of the Year category. 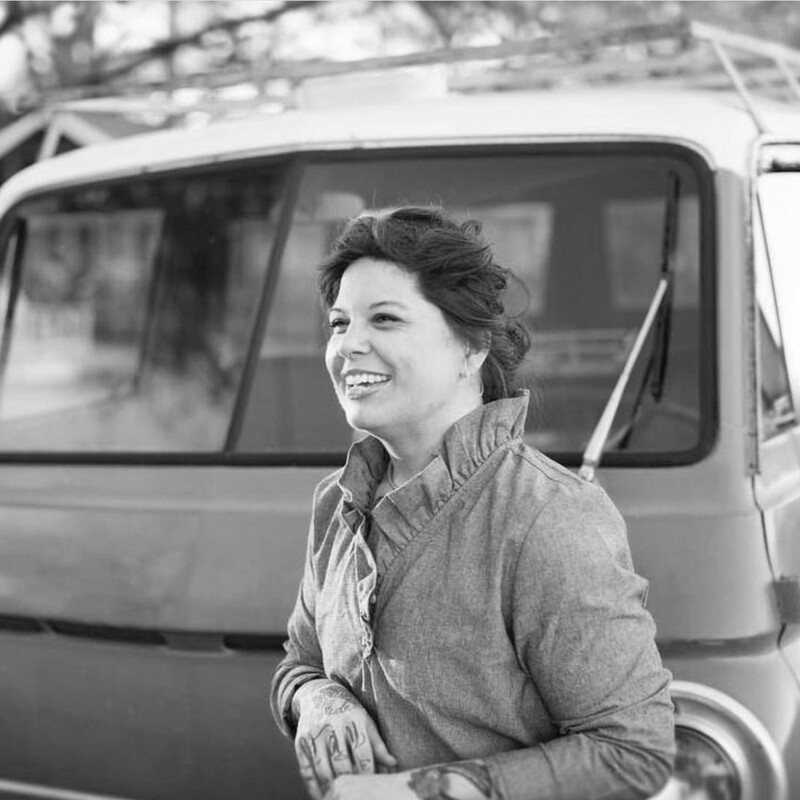 Together, these 10 talented individuals represent the collective future of dining in Houston. Who will win? Find out at the CultureMap Tastemaker Awards party on March 27 at Silver Street Studios. We’ll reveal the winners, sip cocktails, and dine on bites provided by the nominees. Tickets are on sale now. Bar food has a predictable formula: just make it salty and easy to eat by hand in order to keep people drinking. As the executive chef for prolific bar operators The Kirby Group (Heights Bier Garten, Holman Draft Hall, Pitch 25, etc.). 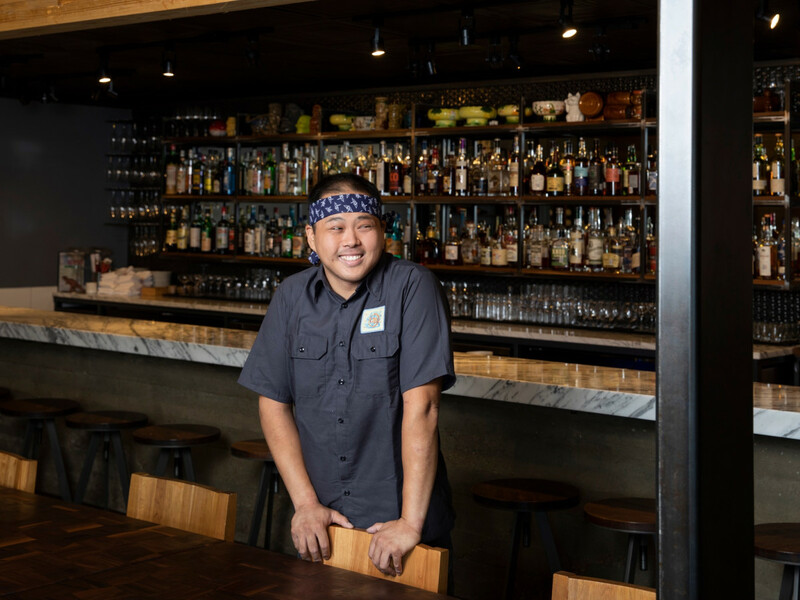 While Silva’s menus have some of those components — the chicken wings at Holman are particularly first rate — he exceeds expectations with delicate dishes that show off his training at places like Uchi and Holley’s. Pitch 25’s menu includes a few shareable vegetable plates, and Wooster’s Garden has an intricate chirashi bowl with grilled ribeye that wouldn’t look out of place at modern Japanese restaurant. Maybe someday he’ll get a platform to show off the full breadth of his talent. 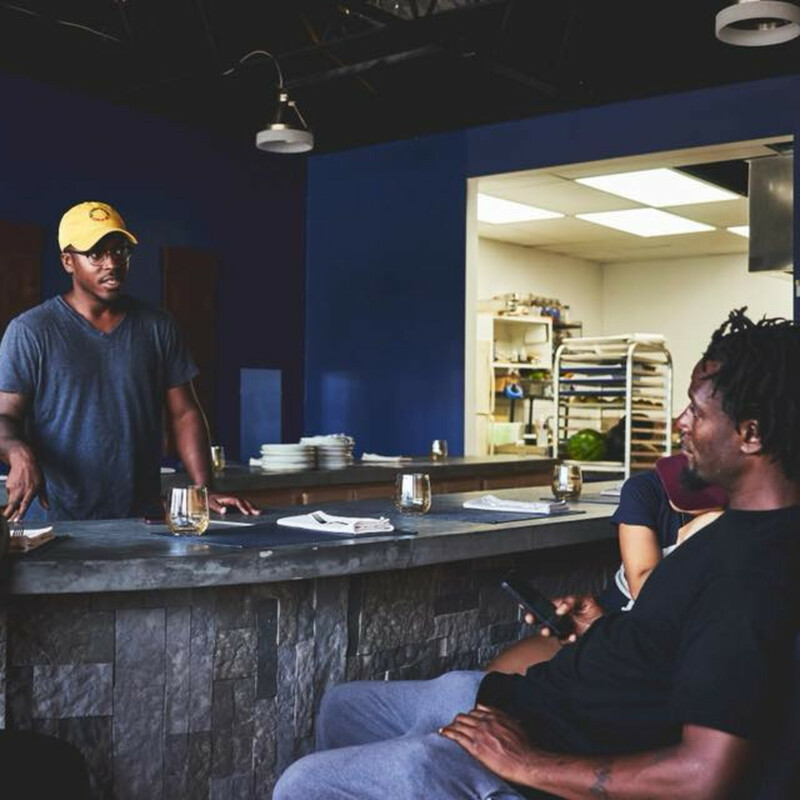 Tasked by restaurateur Marcus Davis (The Breakfast Klub, Reggae Hut) with executing his vision for a restaurant that celebrates African-American food, art, and music, Burrell delivered a menu that presents familiar dishes in surprising new ways. 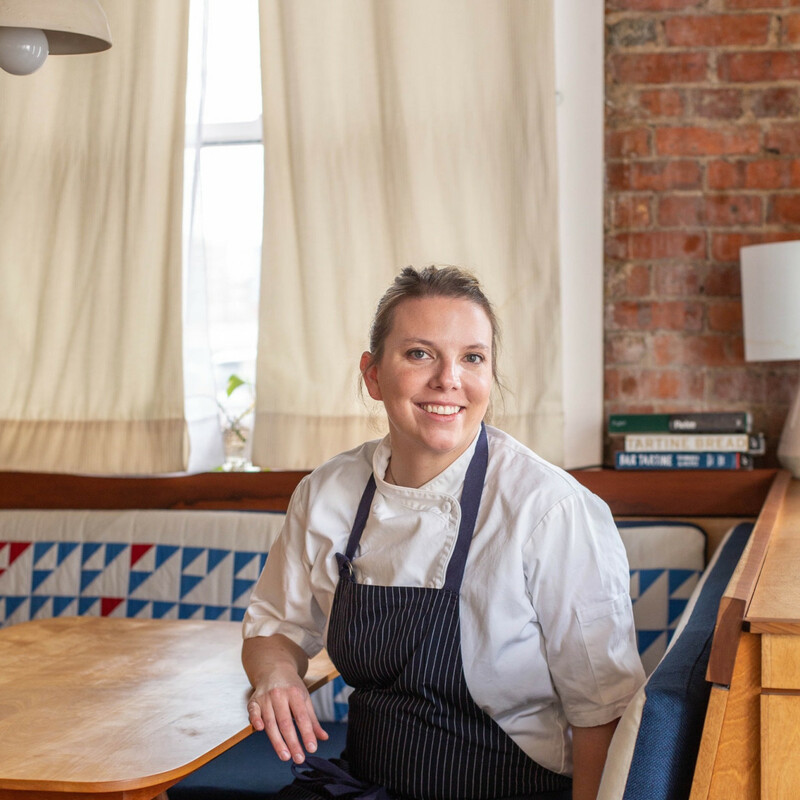 Using her training from restaurants like Uchi and Sparrow Bar + Cookshop, Burrell takes braised collard greens and dresses them in collard leaf “purses.” Oxtail comes in an Italian-style ragout over coconut rice grits. No wonder this one-time Olympian is among the city’s most talked about rising stars. After a year-and-a-half as Kiran Verma’s right hand, restaurateur Ian Tucker recruited Lee to lead his eclectic bar and restaurant. 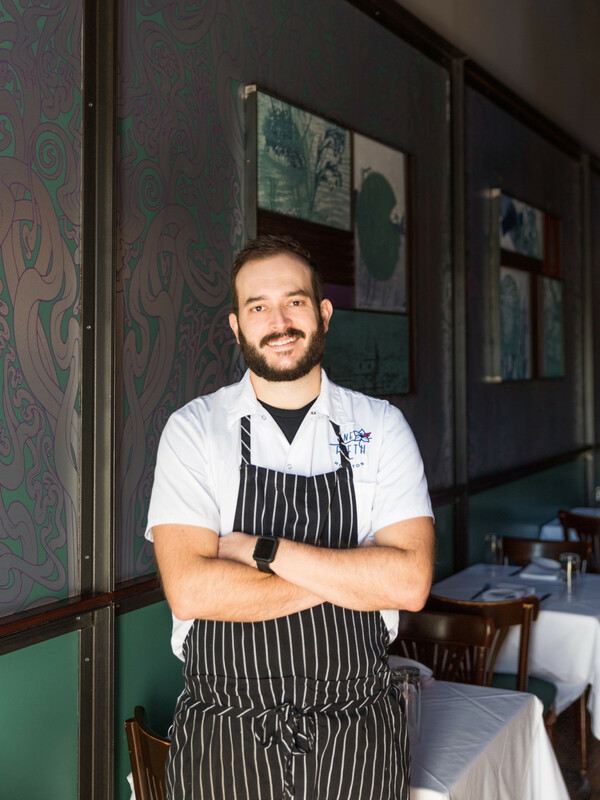 In the beginning, the chef served an eclectic menu that drew on all sorts of inspirations, but over Poitín’s first year he’s focused on Southern-inspired fare that ties to his New Orleans roots. The results, as demonstrated in dishes like adobo-spiced pork belly with heirloom grits and fried green tomatoes, have made the restaurant easier for diners to understand and enjoy. 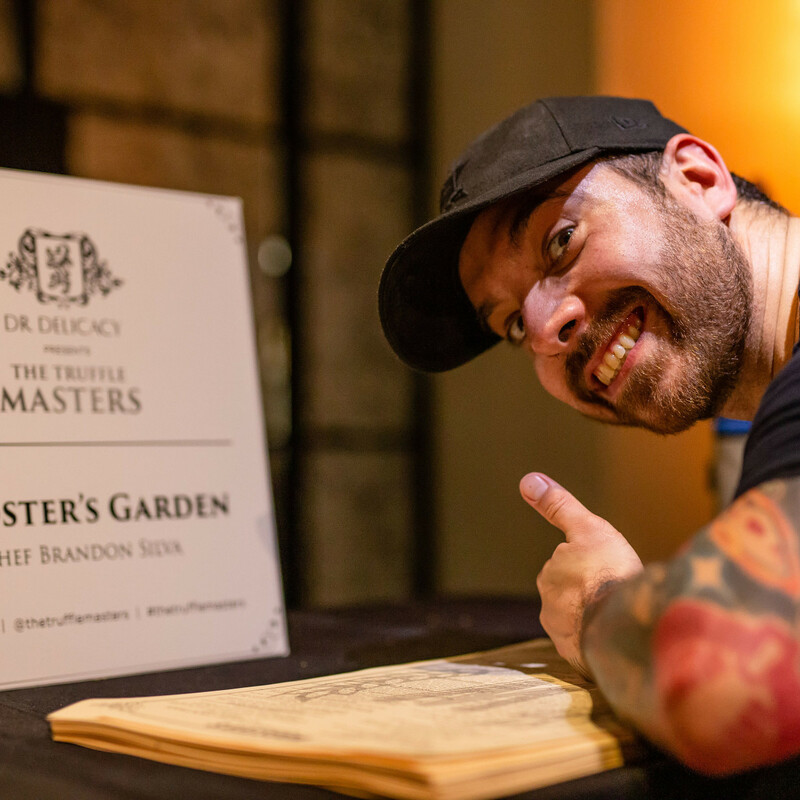 By staying true to his creative spirit, Lee has created dishes that merit repeat visits, and that’s how he’ll make the restaurant Sawyer Yards’ first culinary destination. Diners may not know Levy’s name, but they’ve been eating his food every time they dine at BLT. 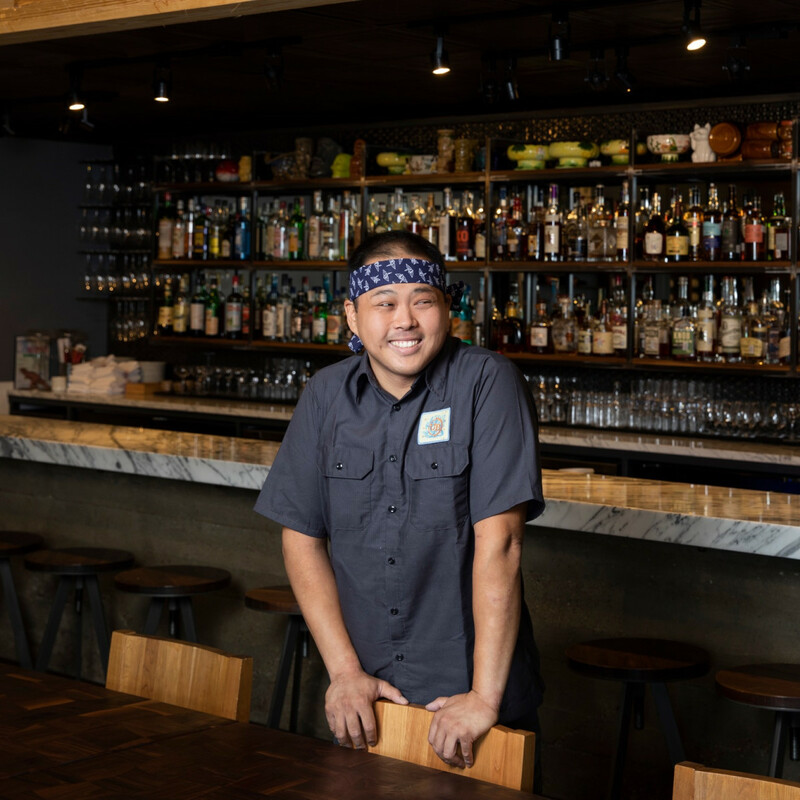 Co-owner Justin Yu credits the chef with creating most of the bar’s popular brunch menu as well as the weekly pasta specials and the dishes for BLT’s monthly events. “I’m pretty lucky,” Yu tells CultureMap. 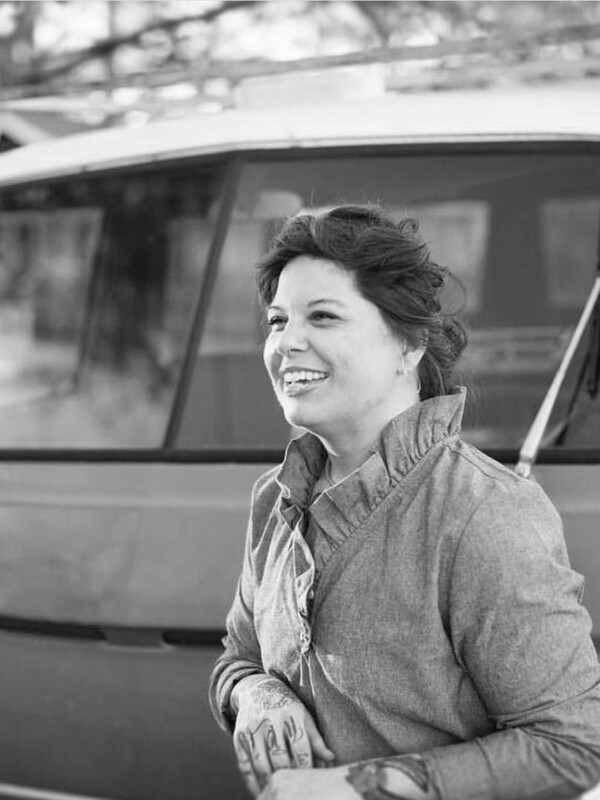 “He and I can just talk about a dish and he always nails it.” With co-chef Drew Gimma leaving BLT for Squable, Levy’s importance for the nationally-acclaimed bar will only increase in 2019. Just like Charles Clark and Grant Cooper discovered rising stars in Chris Shepherd and Brandi Key, the prolific duo have another find in Jane Wild. 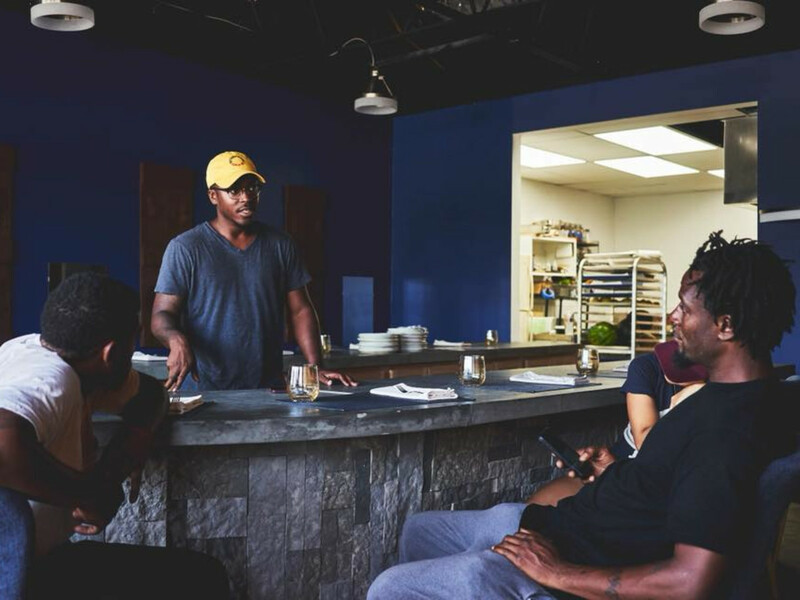 The chef came to Houston after a lengthy stint at Whole Foods and launched the underrated Jane & John Dough Bakery in Tomball. 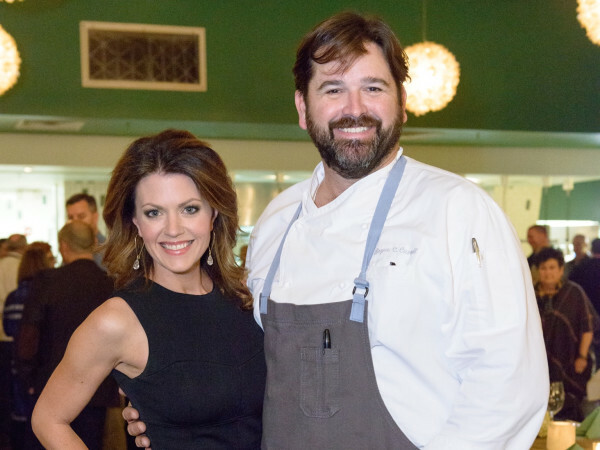 At the Dunlavy, she’s enhanced the offerings by sourcing more local ingredients and expanding the bread offerings. The Dunlavy has always be a see-and-be-seen spot; now the food matches the show-stopping decor. 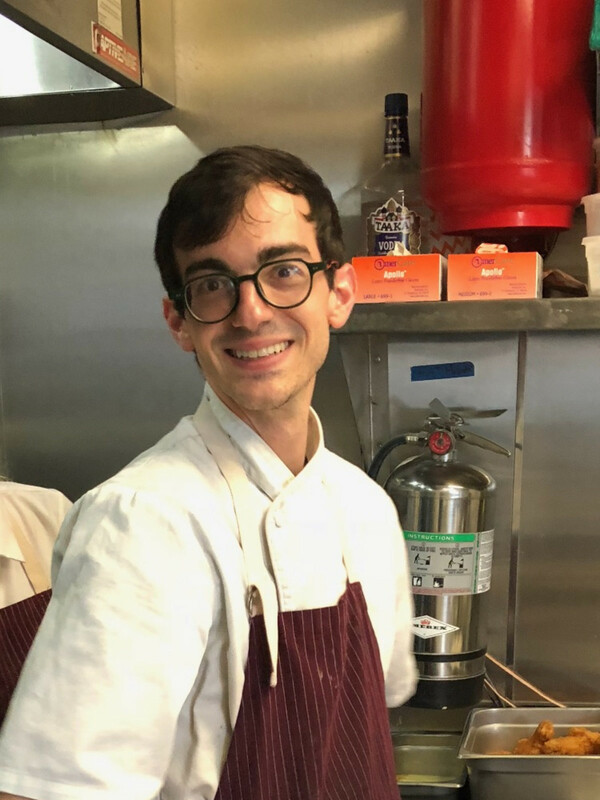 Stints as a line cook at Oxheart and in New York may have helped Rhodes learn to cook, but it’s his interest in history that’s made Indigo one of Houston’s most interesting restaurants. Each of the five courses takes its inspiration from some part of the African American experience, and Rhodes is as interested in the political and social conditions that shaped the dishes as he is in their flavors and textures. Lectures about mass incarceration or racial stereotypes aren’t usually part of a normal meal, but Rhodes delivers them with such conviction that it enhances the experience. Next up, Rhodes says he wants to build the restaurant’s garden to both provide some produce for the menu and serve as a positive example of wholesome food in his northside neighborhood. 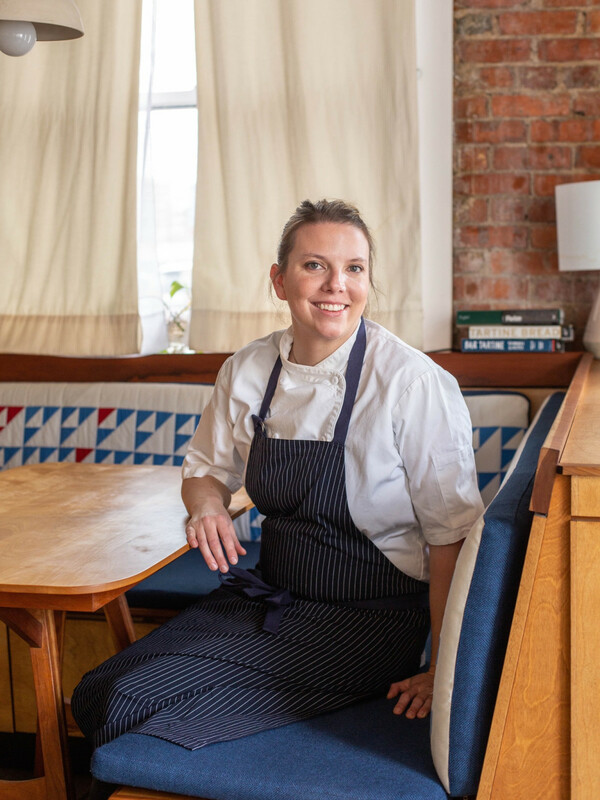 Stints at Underbelly and Oxheart, plus a stage at the legendary Willows Inn on Lummi Island, helped prepare Steets for her role as a junior sous chef at Theodore Rex. She’s developed such a productive relationship with chef-owner Justin Yu that he’ll be promoting her to chef de cuisine next month. Yu tells CultureMap that he and Steets “speak the same language” when it comes to food. When one of the city’s most-acclaimed chefs trusts a cook to lead the kitchen at his signature restaurant, that’s a talent to watch. 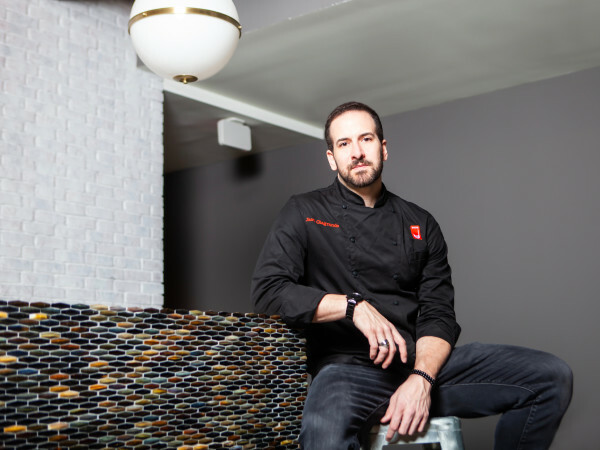 Changing concepts every year puts stress on a kitchen, but Matt Staph has kept One Fifth on track each time. 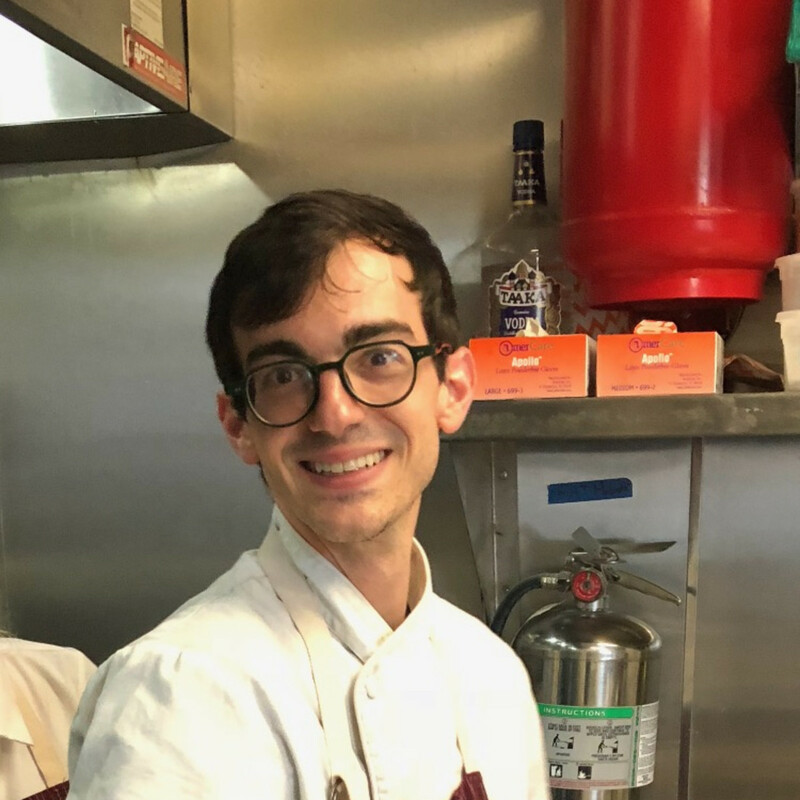 While One Fifth Steak became so successful that it evolved into Georgia James, the current Mediterranean iteration feels like the most vital creatively; Staph tells CultureMap it's been his favorite of the three concepts. "It’s only been six months. We’ve barely scratched the surface," he writes in an email. 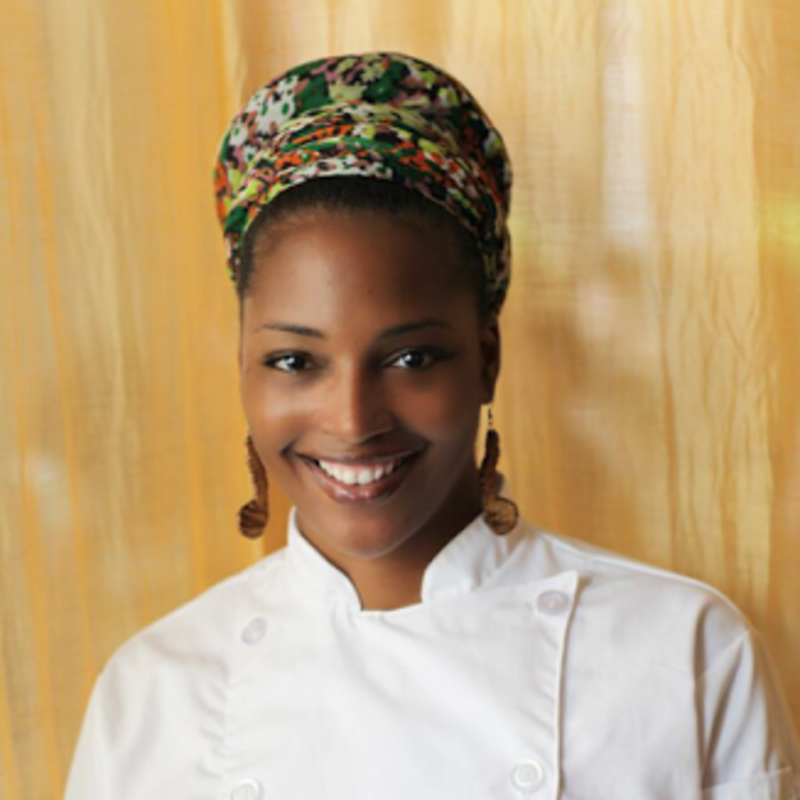 "I’m very passionate about this cuisine and I want to learn more." If Shepherd agrees and wants to make OFM another permanent spot, may we politely point out the Pax Americana space is vacant? 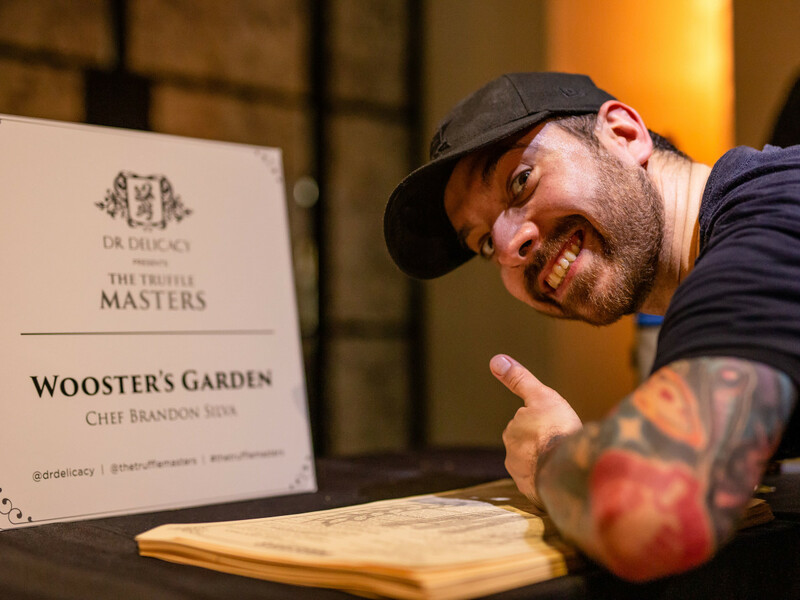 The talented chef came to Houston after working for celebrated New York chef David Chang; Chris Shepherd put him in control of his most personal restaurant: the one responsible for continuing Underbelly's mission to tell the story of Houston. Wong tells CultureMap that he spends weeks testing dishes before presenting them to Shepherd for approval; so far, the collaboration seems to be paying off as menu staples like boudin dumplings and the crispy rice salad have emerged as favorites for both diners and critics. Still, they do work slightly differently. "Chris and I approach food in different ways," Wong writes in an email. 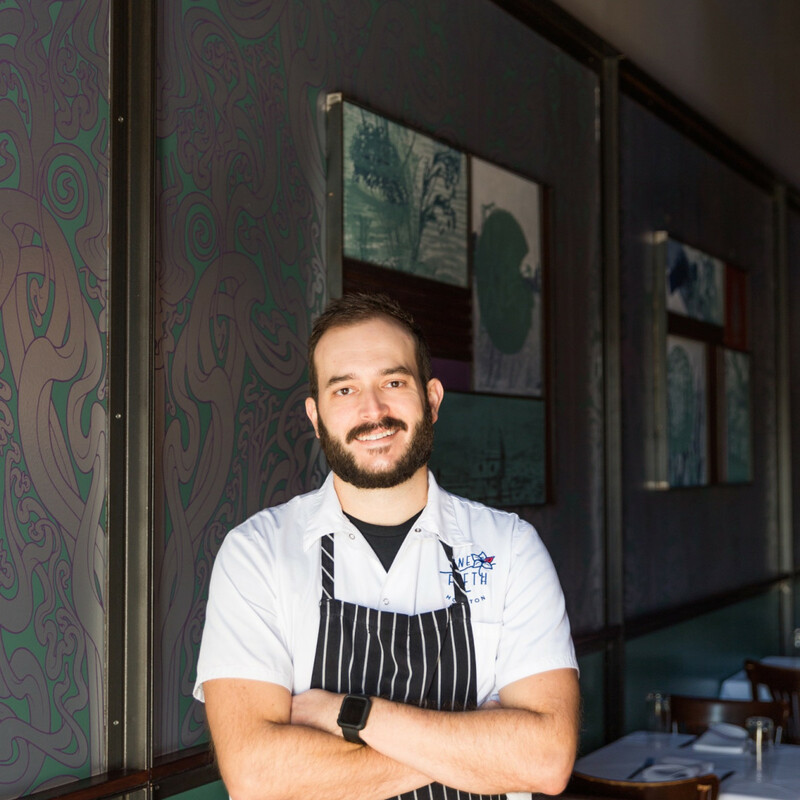 "We’re still being true to the cultures of Houston but I like highlighting multiple cultures on the same dish, which is something Chris always hesitated to do at Underbelly. I will always be respectful and do my homework. You can’t riff on a dish without understanding the dish. And ultimately, a dish has to taste good." Don't worry, chef. They do. 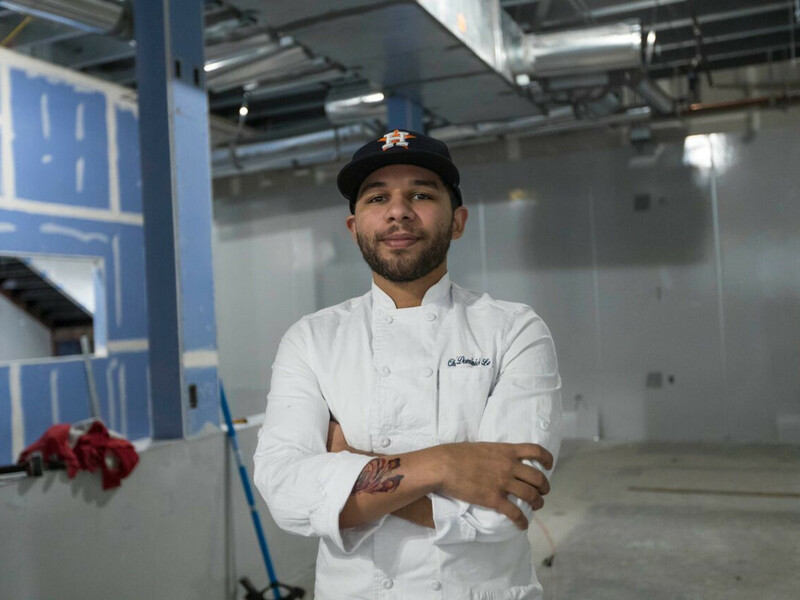 Teddy Lopez is the Marwin Gonzalez of Houston chefs. 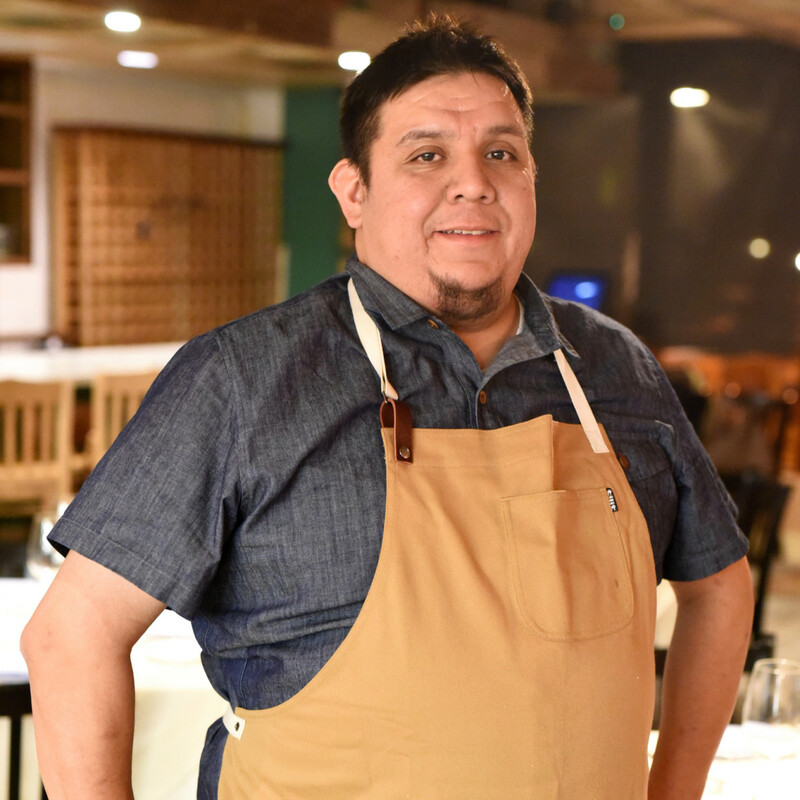 Whether he’s creating specials that fit in with STQ’s barbecue-steakhouse hybrid or helping develop the Mexican cuisine at Killen’s TMX, Lopez can fill just about any role Ronnie Killen needs. 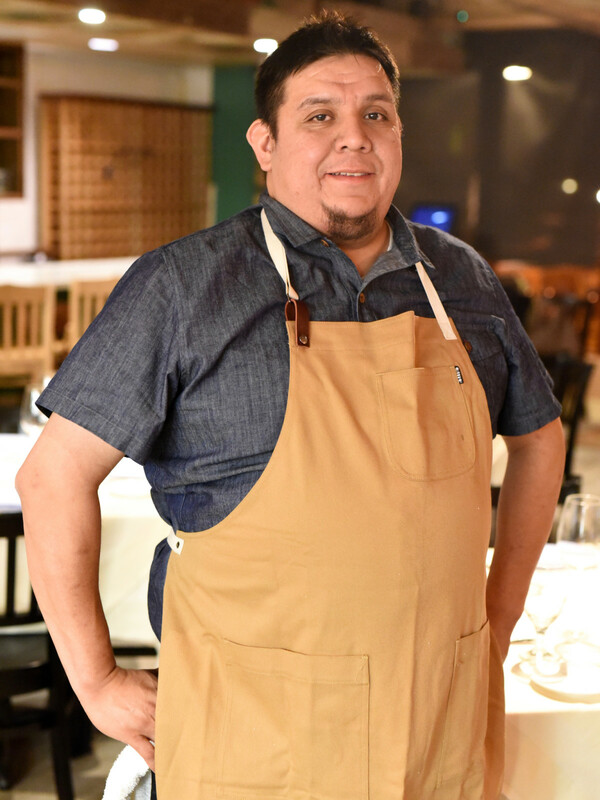 Known for both his tireless work ethic and creative flavors, Lopez has become an essential part of Killen’s growing empire. 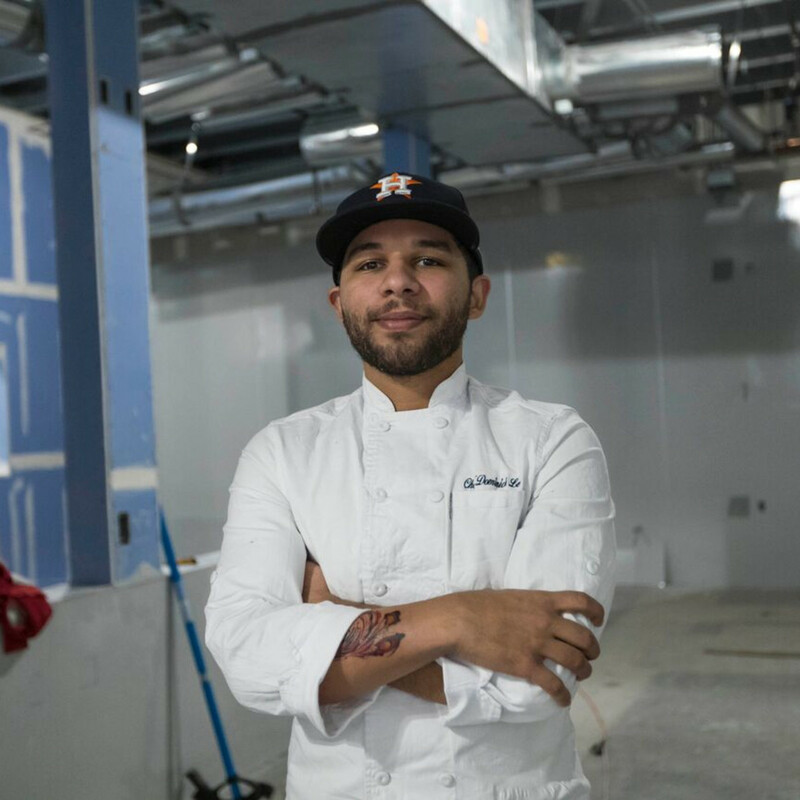 With at least one more Killen’s restaurant coming in 2019, expect Lopez to stay busy for the foreseeable future.